Visit us at any of our 3 convenient locations. Always clean and friendly service! © 2017 Tropic Stop Tan. All rights reserved. Get Ready To Receive Exclusive Offers and Specials From Tropic Stop Tan. & get a FREE tan! discounts on spray tans & more! Tropic Stop Tan 30-Day Unlimited packages offer one free upgrade that expires after your 30 days is up, as well as a discount on lotion during your month of unlimited tanning! 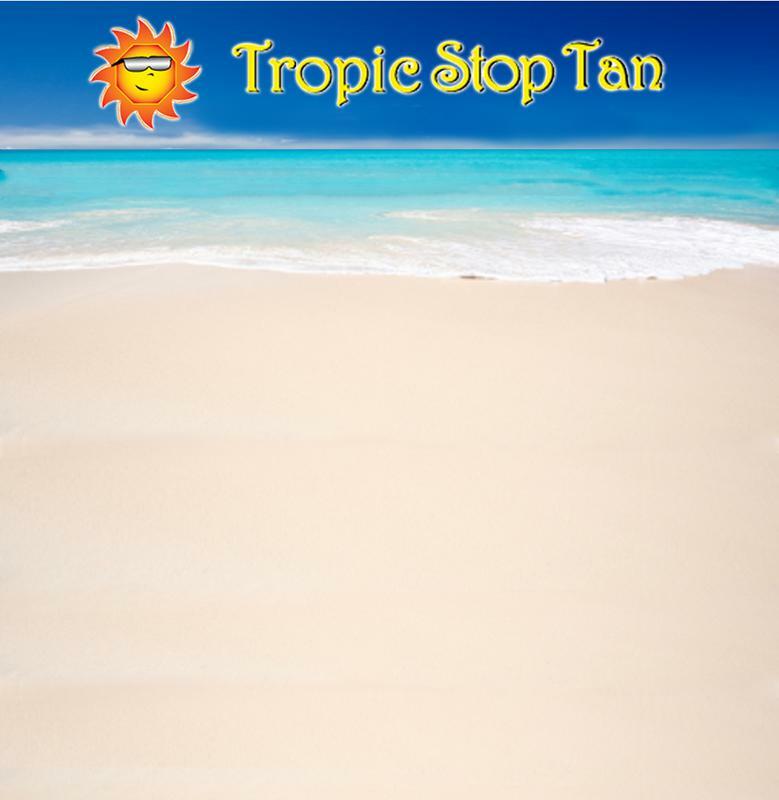 Tropic Stop Tan Tanning Dollars will not expire for 3 YEARS! They are based on price per minute & price per level. With each purchase you receive FREE money to spend on tanning! Stop in or call for other pricing options, other package options or for any questions or concerns that you may have!